CPU Coolers not only keep your components from overheating, they also increase the lifetime of your other PC components by subduing them at a safe temperature while operational, preventing them from being strained by the heat that would significantly reduce their lifetimes. Make no mistake – don’t just settle for the cheaply designed “Stock Cooler” whirling and overheating inside your PC case. Consumers often pay the price by settling for the Stock CPU Cooler that comes with their build, reducing their ultra-custom PC into an over-priced table. One of the foremost upgrades that you can do for your computer is to install an aftermarket CPU cooler. 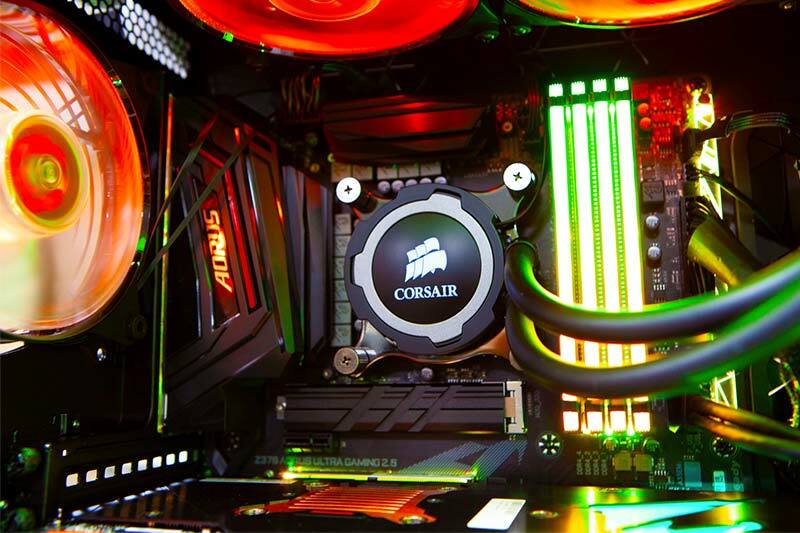 Nothing beams “custom PC” like an impressively designed cooling system that keeps your CPU silently safe, gleaming in your opened PC like the stellar engine of a Ferrari. Whether you are looking to avoid loud noise, wish to overclock higher, or just want your PC to look sleek, there’s an aftermarket CPU cooler for you! Let’s find out why you should upgrade. Do you need a CPU Cooler upgrade? Hot spots can be found all over your computer and pose a serious threat to your expensive components. CPU coolers are especially useful for dissipating the heat from your processor over a large surface area, cooling it with an air or liquid system that keeps it safe and operational. The problem with cheaper stock CPU coolers is that they are made from cheap materials that are less efficient at conducting away the dangerous heat that eventually wears on your processor. State-of-the-art aftermarket coolers are made with materials that are far more suited to providing excellent heat conductivity that evenly distributes the problematic heat, often at a reasonable retail price. If you need a guide to which CPU cooler will suit you, please read this previous article on understanding CPU coolers. 1: They are no additional cost. 2: Stock CPU coolers are very easy to install within a PC build. 1: Compared to aftermarket coolers, stock CPU coolers feature a very poor thermal performance that can lead to your PC components being damaged. 2: Stock CPU coolers produce much more noise, which can be distracting and bothersome. 3: If you are looking to overclock, an aftermarket CPU Cooler is essential. Your CPU can get very hot under overclocking conditions and it can become dangerous for your processor. If you haven’t got plans for overclocking, then you’ll find that a stock cooler may do the trick for you. Aftermarket coolers are often always going to be better than stock coolers in almost every aspect of comparison. You will find that some dissipate heat better than others, depending on whether they are fan or liquid. If you are pushing your processor past the stock speeds, you will quickly discover that your PC is becoming scarily warm. 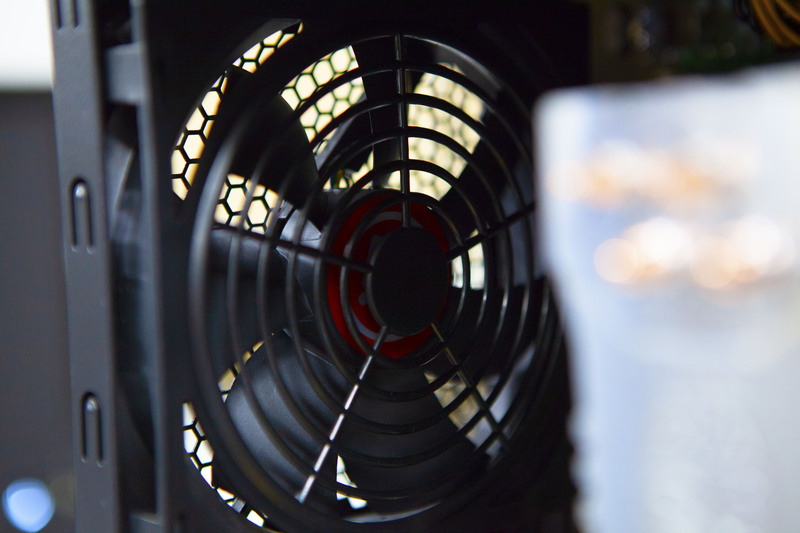 Just consider how you are pushing your PC and how this could affect the individual components within it, especially your CPU and cooling system. It’s better to have a slightly more expensive PC than a PC that lasts only half of its expected lifetime. Perhaps the other reason that you are reading this article is a very common one amongst PC builders and owners: your current stock CPU cooler is too loud, whirling inside your computer and becoming a mechanical tinnitus that can become very distracting and bothersome. This is a common complaint amongst people who excessively use their PC and have pushed the processor, triggering the cooler to work in overtime and become loud than many would prefer. Some cheaper brands of CPU coolers are just naturally loud even when passively idle, leading you to seek out a cooler, quieter aftermarket model. Hence, here you are, dear reader. 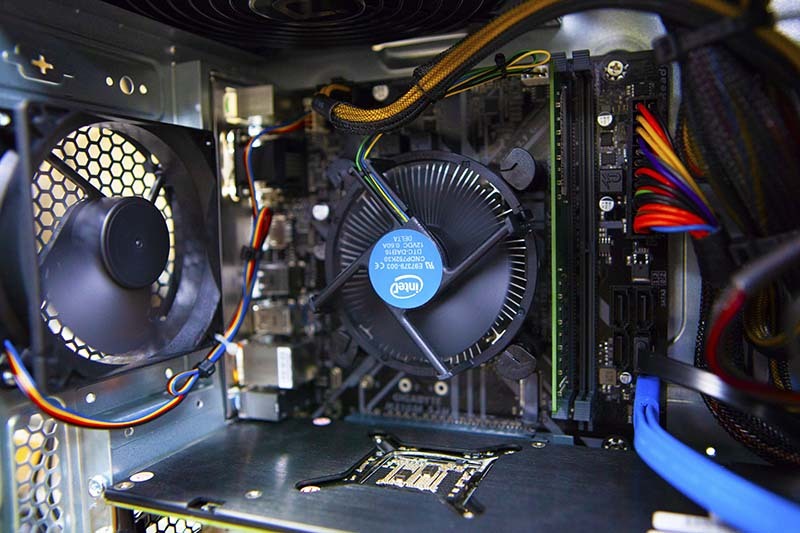 Whatever your reason may be, there are many vendors that can supply an aftermarket CPU cooler for all needs for more efficient, robust, or simply quieter processor cooling component. Suppliers that we recommend include AMD, Corsair, Coolermaster, Noctua, Intel, Spire; every company has its own solution for your various needs. Avoid cheap and low-end processors because they will only save on money but create a much larger disarray for your PC. Low-end and stock CPU coolers tend to be compiled with the least-effective parts. 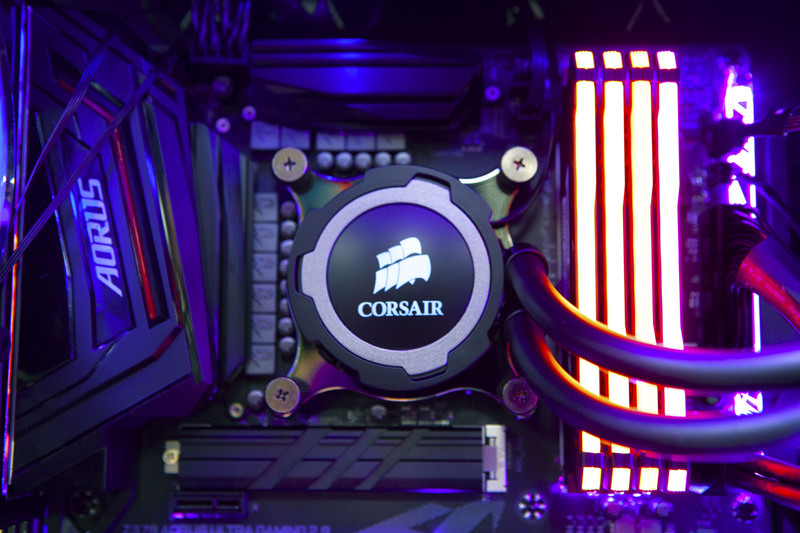 Processors are often built with the lightest coolers in the hopes of keeping prices low. Consider what will be the most efficient component for your build and whether an upgrade is right for you. Aftermarket coolers will transform your computers in more way than you possibly previously considered. Consider a CPU cooler with Novatech's large supply of CPU coolers and give your PC a moment to cool off today. I've been using your components for many years. Excellent service and excellent products. Many thanks!